This site has the best artwork I've seen! Funny cop cartoons and a great set of links! A bi-weekly comic strip with a slightly goofy sense of humor. Wave cursor to shoot dancing hamsters! Any page whose LINK is this fun, you just gotta visit! This site is the best caricature art site I have come across. 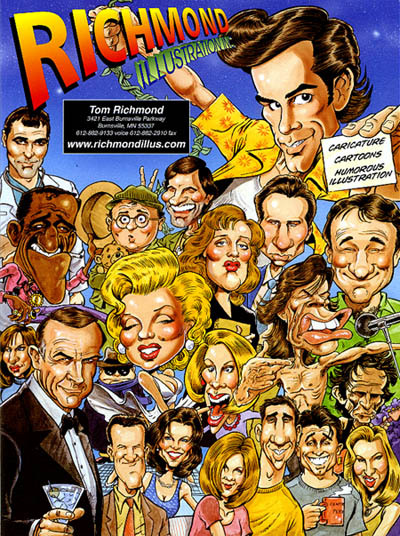 At the "me" gallery you can see the artist as drawn by some of the best professional caricaturists of our time. A definate must-see. A very extensive collection of web toons. Super easy to navigate! A great site from the U.K. with lots of comics..check it out! A consistantly funny daily panel from a very prolific artist. Check it out for a guaranteed chuckle. Aford.... 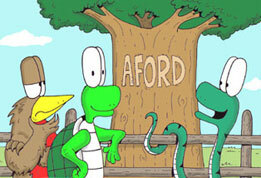 The best turtle comic on the web. Good stuff!